Over the past couple of days we have been busy working on our dioramas. The students covered, painted, and worked really hard to create an animal habitat of their choice masha'Allah! The results will be presented to you on the day of Student Led Conferencing insha'Allah. I won't post any pictures and we will keep it a surprise until then. We worked on the sound that the two letters -oa make. Examples: boat, coat, float, goat. The general rule with these vowels is: "when two vowels go walking, the first one does the talking!". In Islamic Studies our theme for this month is honesty. Insha'Allah we will be role-playing different scenarios to further help understand this character trait. In mathematics we are still working on the terminology related to different measurement topics. If we're measuring how tall we are this is called height, if we are measuring how much we weigh, this is called weight, etc. In science we are completing our unit on living & non-living, and will be starting our new unit on the food groups insha'Allah. (if you have material at home related to this subject matter, please do send it in for us to borrow). During gym class we will be working on different skills such as throwing, catching, bouncing, and balancing on one foot. We will be changing the topic for next week from "favourite book" to "collection of 100 items" because next Thursday will be our 100th day of school insha'Allah!!!!! 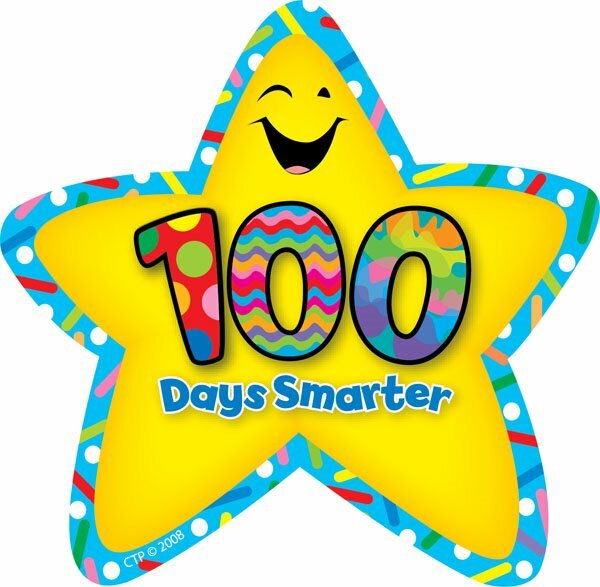 1- Thursday, February 12th is the 100th day of school. This will be a day full of 100th day activities followed by a 100-day celebration! 2- Friday, February 13th is a PD Day. 3- Monday, February 16th is Family Day.